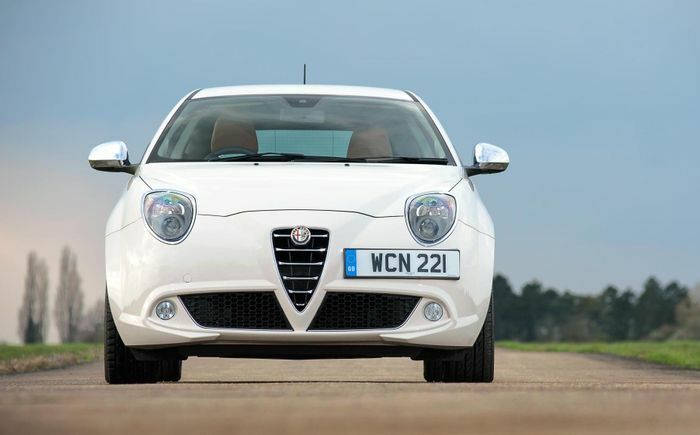 The Mito is a car that Alfa Romeo probably doesn’t want kicking around in its showrooms right now. It’s an ageing, Punto-based linked to the old Alfa - a company that flogged rehashed Fiats in the hope that some added emotional appeal and oddball triangular grilles might make them stand out from the masses. Both it and the Giulietta look a little awkward next to the company’s newer products - underpinned by the bespoke rear/all-wheel drive Giorgio architecture - so it should come as no surprise that the Mito is for the chop. The car’s fate was already looking likely when the supermini failed to appear on Alfa Romeo’s five-year road map for the future - revealed last June - but now Alfa’s European boss Roberta Zerbi has confirmed that it will be taken off sale early 2019. Speaking to Autocar, she suggested that the move wasn’t just to do with the car’s age. “Mito is a three-door and people are choosing more and more five-door cars,” she explained, adding that the brand’s incoming smaller SUV will fill the void for the younger market. 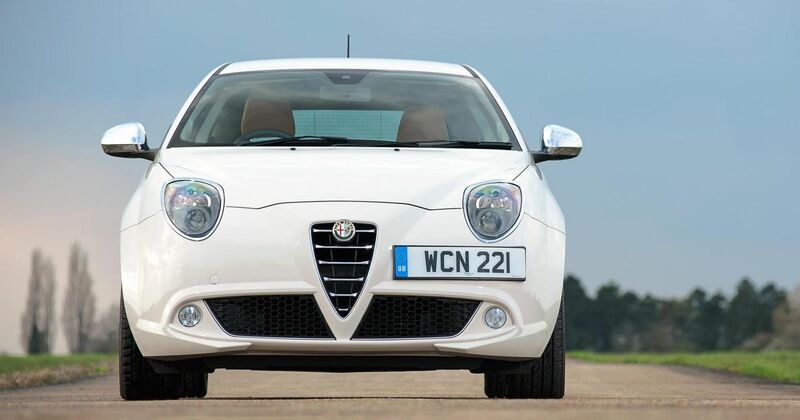 “It can help fill the gap between the Giulietta and Stelvio. And people that bought a Mito in the last couple of years – people grow up, start having children,” she said.